Rick Adams is the CEO of USA Weightlifting and has put together the CrossFit / USA Weightlifting Open Event that will take place in early October. On the most recent episode of CrossFit Radio, Rick explained how this event took shape from its first conception to sitting down with Dave Castro and Mike Burgener in order to plan it. Rick explained how the format of the event will go and what the actual competition will be. 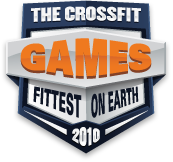 He talked about the intriguing idea of Oly lifters adding a CrossFit WOD to their competition and CrossFitters adding an official Olympic lifting competition to their WOD. Rick also explained what’s on the horizon for the United States when it comes to international weightlifting competitions. 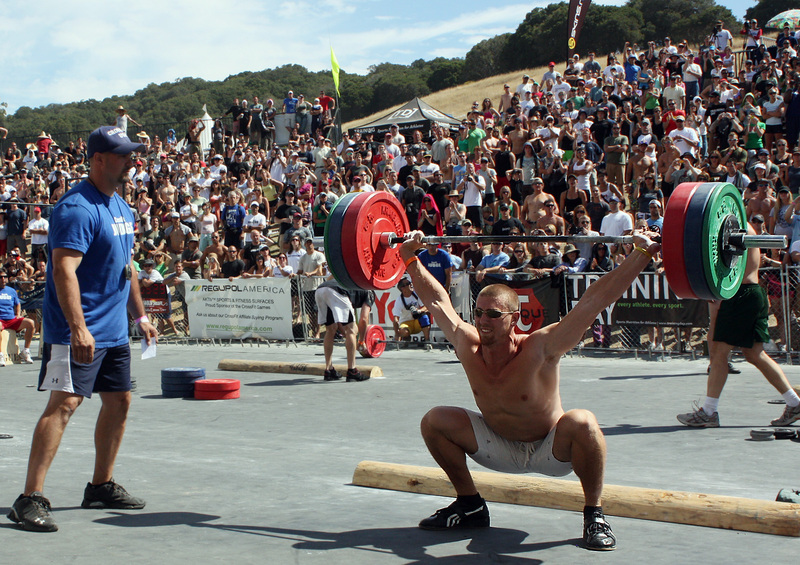 Download the entire episode in the CrossFit Journal. When you are in the rest time, drinking a tea, and searching the internet, you can search moncler, I promise you will never regret for knowing them. 11 November 2011 / 7:38 p.m.